Dragon Ball Z: Sagas is a 3D adventure game developed by Avalanche Studios and published by Atari, based on the anime Dragon Ball Z. It is the first and only Dragon Ball Z game to be released across all sixth generation consoles, the first Dragon Ball Z console game to be developed by a non-Japanese developer (American in this case), and the first Dragon Ball Z game to be released on a non-Japanese console, the Xbox. 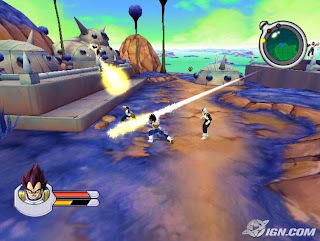 It also ended up being the only Dragon Ball Z to be released on the Xbox, while the Japanese machines (mainly PlayStation 2) continued to get a steady stream of Dragon Ball related games, all of which are still made by Japanese developers. 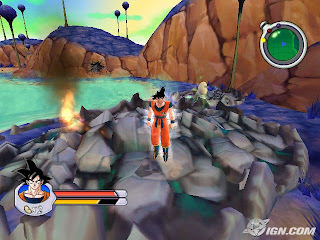 The game focuses on the Cell Games and The Androids.